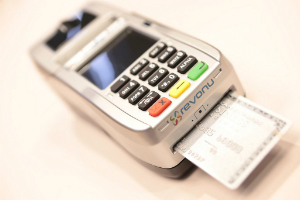 Freestanding terminals are the workhorse of credit card processing in the retail and restaurant environments. We offer a full selection of state of the art freestanding terminals that are fully equipped, PCI-compliant, and EMV capable. Our freestanding terminals hold everything you need to complete a card-present sales transaction: An EMV chip reader, internet connection and a receipt printer, all in one compact countertop unit. 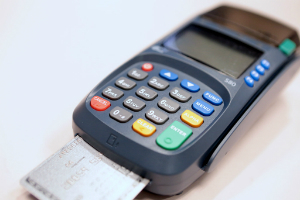 With the addition of a keypad for manual PIN entry, POS terminals can also process PIN debit cards and EBT cards. Our Virtual Terminals create eCommerce possibilities for your business! Virtual Terminals are a necessity if you plan on securely and efficiently processing payments online. 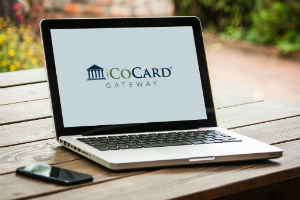 We offer easily accessible options through our electronic payment gateway, and provide online shopping carts that can be integrated with these options. If you plan on accepting payments online, our trustworthy Virtual Terminals will help you get the job done! Mobile payment processing has become a must in 2017 for those doing business in the field. 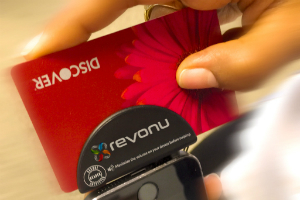 As cell phones have become such an important part of our everyday lives, consumers are now more willing to use their cards to pay with a mobile processing system. With a simplistic method to setup, our mobile terminals place the power of money making in the palm of your hand!